Looking for a new vehicle in the Montréal area? You'll find it at Silver Star Montréal. 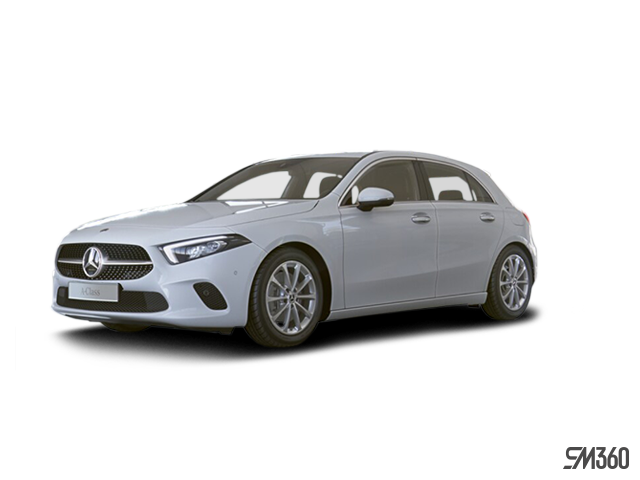 Not only do we have an extensive inventory of new Mercedes-Benz vehicles and SUVs, but we also offer a wide selection of Mercedes-Benz Sprinter vans, smart fortwo electric vehicles, and Mercedes-AMG high-performance models. There really is a model for every need and every taste at Silver Star Montréal, and we are able to help you find it today. Come to discover what makes Silver Star Montréal stand out today. We are always there for our customers and we will be there for you too. 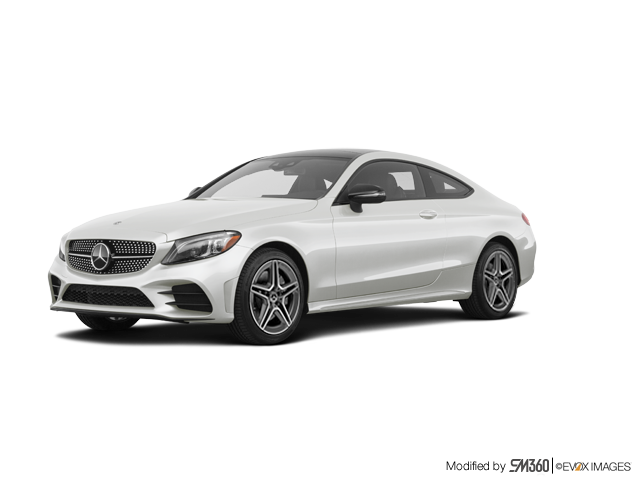 At Silver Star Montréal, we have the Mercedes-Benz, smart or Mercedes-AMG you're looking for. 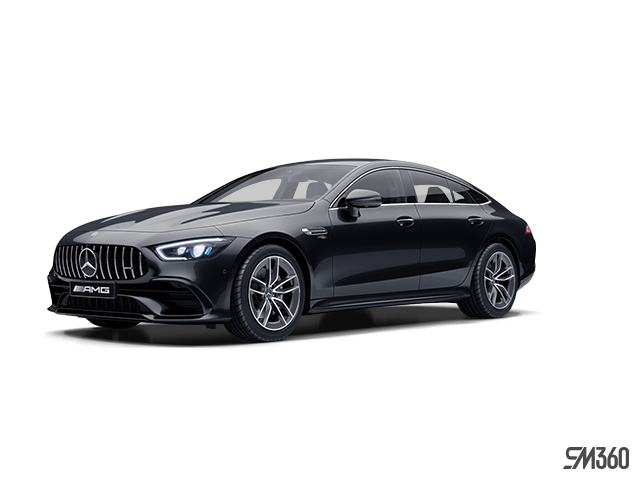 Come to drive one of our new Mercedes-Benz vehicles today at Silver Star Montréal and you'll immediately see the Mercedes-Benz difference. In simple terms, no other vehicle compares to the feeling you get behind the wheel of a Mercedes-Benz. 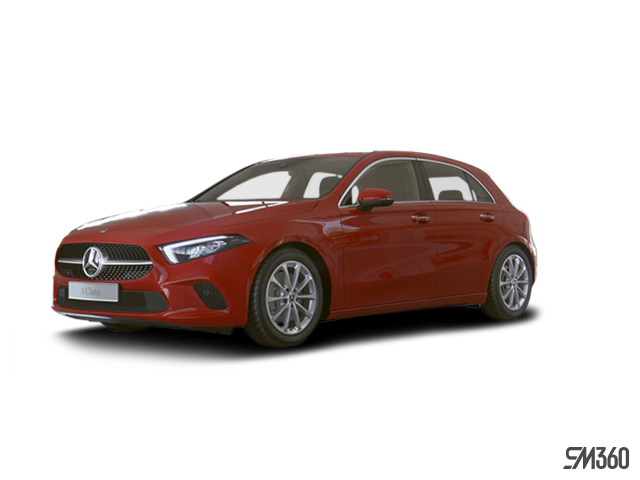 Come to discover our wide range of Mercedes-Benz models starting with the new Mercedes-Benz A-Class and C-Class. For more space and even more luxury, we have the coupe and convertible models. We also have all Mercedes-Benz SUVs in inventory, from GLC to GLE models, along with the affordable and economical GLA. 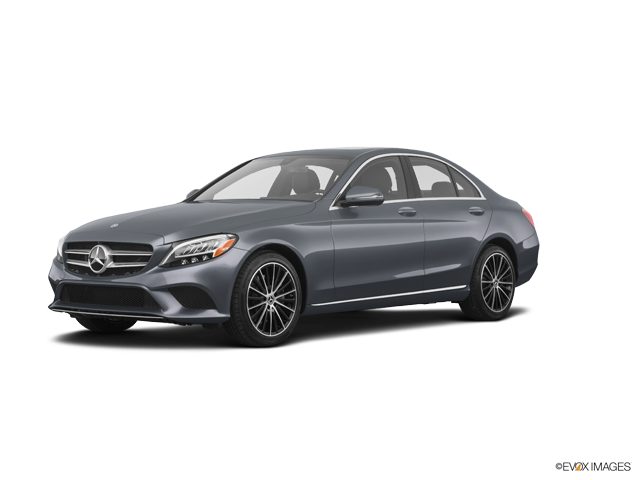 Mercedes-AMG meet all your performance expectations and Silver Star Montréal has the AMG model you are looking for. The smart to move around Montréal, the Sprinter to move out. 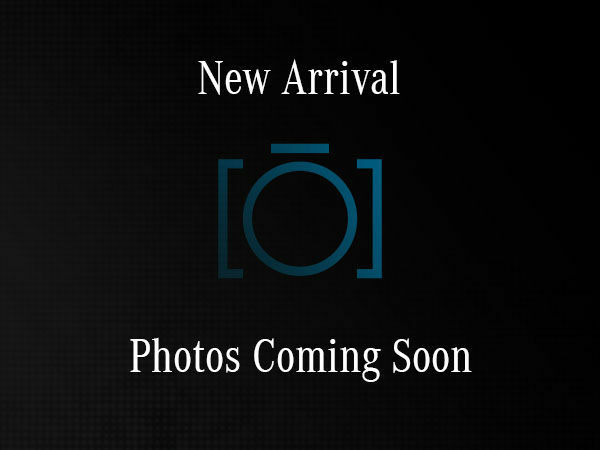 Silver Star Montréal offers a whole inventory of smart fortwo and fortwo Cabrio electric models. In addition, we have all Sprinter, Sprinter 4x4 and Metris models in stock in Montréal. 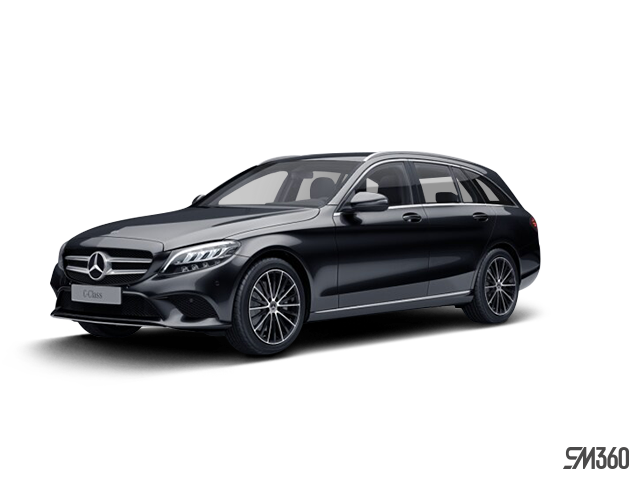 Our experts in Mercedes-Benz vans can help you configure your new Mercedes-Benz van in order to ensure it meets your transport and business needs.